It’s almost “the battle before the Ashes“. 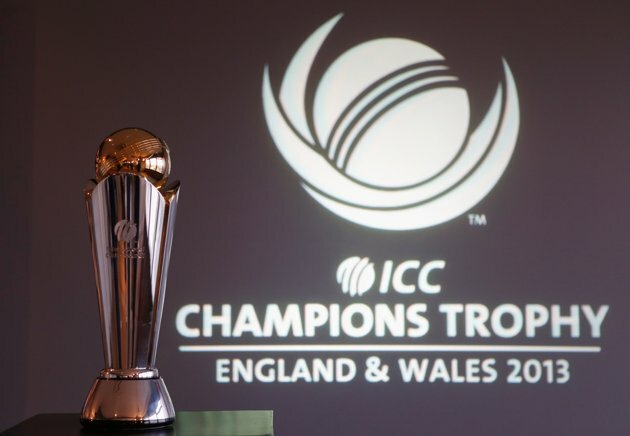 Australia will be in England from June 3-23 for the very last installment of the ICC Champions Trophy. If you wanted Ashes preparation, this is it. While a few players in the Champions Trophy squad will not be participating in the coveted test series, a fair majority of the team will have several matches to adjust to both the playing and weather conditions in England. Perhaps not outright favourites for the Ashes, Australia still boasts a very good one day record at the tournament, and will be looking to secure another piece of silverware.